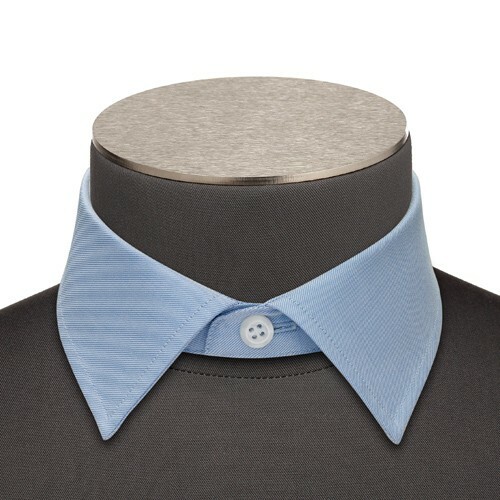 The small Italian collar is the mini version of the standard Italian collar. It is recommended for those who have a small neck or who prefer smaller collars. It also looks great when worn open.